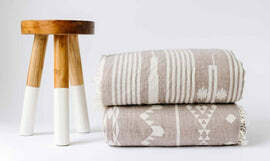 Introducing jacquard weave double weaved towels and throws. This pink throw is brand new but came in a bright pink thread. Our new collection will be baby pink! 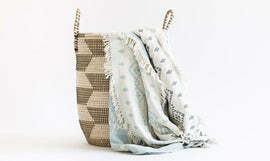 Light weight, yet durable, creating a textile which is perfect for the beach, lake, picnics, concerts, and much more. Copyright © 2019 Turkish T .